4th of July 2018 - Coffman Law - Happy Independence Day! 4th of July 2018 falls on a Wednesday this year. While you kick back with friends, family, loved ones, or even by yourself, please be careful so there is not a need to open a new disability claim! The good news is that we’ll be open and ready to help the next day if you need us. 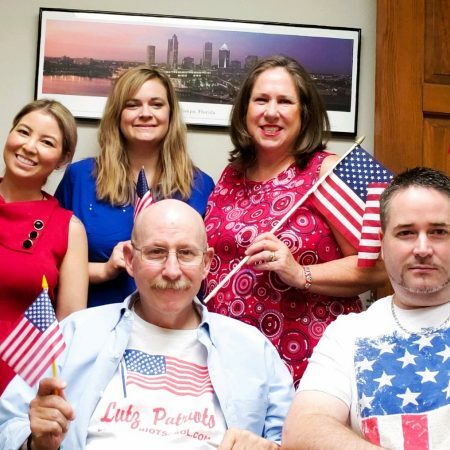 Wishing everyone a Happy Independence Day from Coffman Law. Remembering the birth of our nation and freedoms that we fought for and enjoy today.